Working in technology based companies never comes easy but there are surely many factors that can make the company desirable for employees and the world. A 5 digital salary, an annual hike and perks sounds all good but what comes around to bring in a change in the society or even at an individual level is company’s work culture, vision and work pressure management. 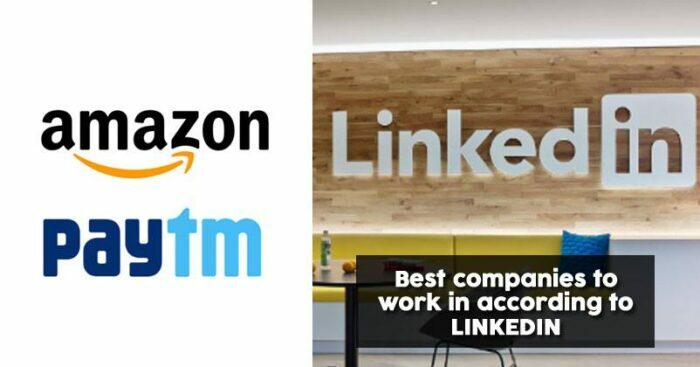 Linkedin recently announced the list of top 10 best companies to work for in India taking us all by surprise and leaving us wanting for a job change. 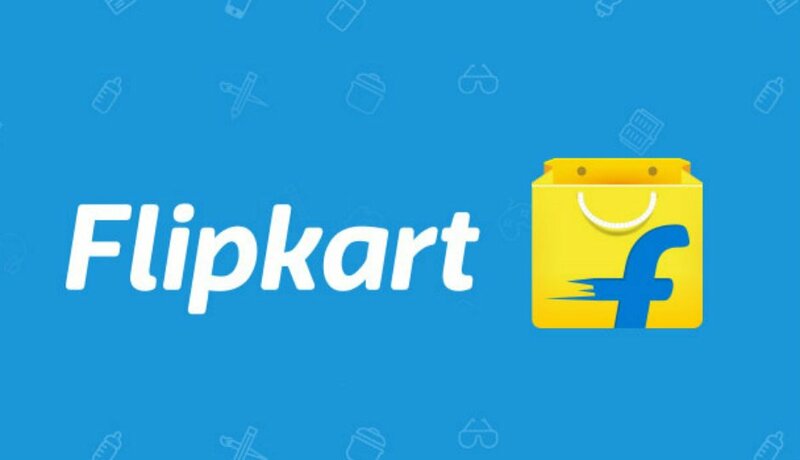 Ranked #1 the e-commerce giant owned by Walmart has come a long way since it was founded by Sachin and Binny Bansal in a 2 BHK flat in Bengaluru. Now with over 13,900 employees working for Flipkart in India, the company has not only ranked first by job seekers but also topped the charts for providing the best working conditions. Giving a cut throat competition to Flipkart, Amazon has been on a hiring spree with over 1950 job postings as on 2nd April and a headcount of 50,000 working employees in India. Unlike its arch rival, Amazon has recently made a foray into offline segment as well by setting up kiosks in malls. 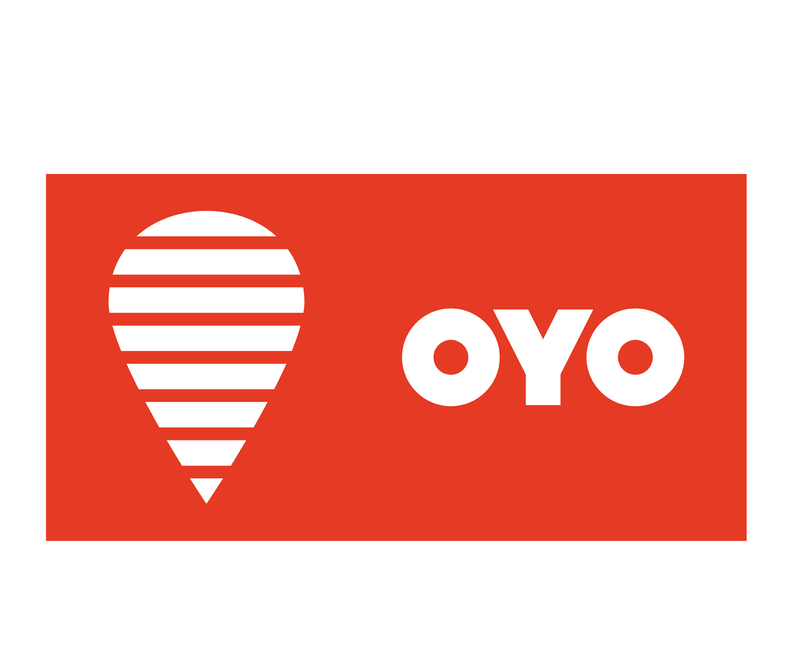 The renowned hotel chain OYO has been diversifying beyond its flagship hospitality business with its latest decision being the acquisition of Innov8 that marked its entry into the food market and co-working space. Meanwhile the company plans to acquire FreshMenu and overtake Marriot in the next 5 years. As per Linkedin OYO has over It 7,000 employees in India. One97 Communications, the parent company of Paytm came made it to the top 5 by securing the 4th rank. The company boasts of flexible and informal work culture, and has apparently removed restrictions on blocking calendars, encouraging impromptu meetings. The leading transportation network company with 1,700 employees in India plans to go green with its idea of getting 1 million green cars on Indian roads by 2022. Also, the company is reportedly planning to double the new hires in the products and engineering domain. Food aggregator Swiggy, who is latest addition to India’s unicorn club, has regularly been hiring in the areas of sales, operations and business development. While the company currently has over 6,000 employees onboard in India they plan to diversify soon . India’s renowned and largest IT services company, TCS, has grown four-fold since 2007. The company has been increasingly hiring fresh graduates via campus placements and have added nearly 27,000 employees in only last year. The much celebrated and recognised company in the food and hospitality business that claims to cater nearly 21 million monthly orders, is also a top employer. The company majorly hires focusing on skills including AutoCad, employee engagement and web content writing. 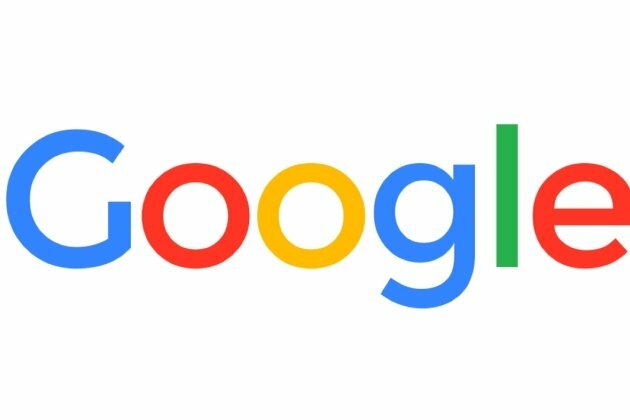 Alphabet, the parent company of Google is back to elite campus hiring after two consecutive years of non hiring.The company is reportedly actively looking for engineering, machine learning, algorithms and media & communication candidates to join their team. Reliance Industries has taken the telecom industry by storms with its latest venture Jio which has got them to secure its place in the top 10. Amongst the many employee perks is the 24*7 assistance to an employee’s family in case of emergencies like road accidents and fire. So, if you are on a quest for a job hunt or looking for a job change you now know where to head!